June marks Pride Month, an annual month-long celebration of lesbian, gay, bisexual, and transgender (LGBT) history. But June isn’t the only month Regence shows its pride. 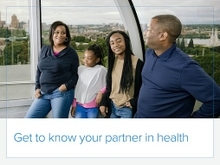 All employee resource groups (ERGs) at Regence foster a welcoming, diverse and inclusive workplace for every employee. Our ERG program supports women, African Americans, members of the military, and our LGBT workplace communities. The LGBT ERG represents five distinguishing characteristics: Professionalism, Respect, Individuality, Diversity, and Equality (PRIDE). But what does PRIDE mean to its members? In 2015, PRIDE will march in three different Pride Month Parades across three of our markets – Oregon, Utah and Washington. 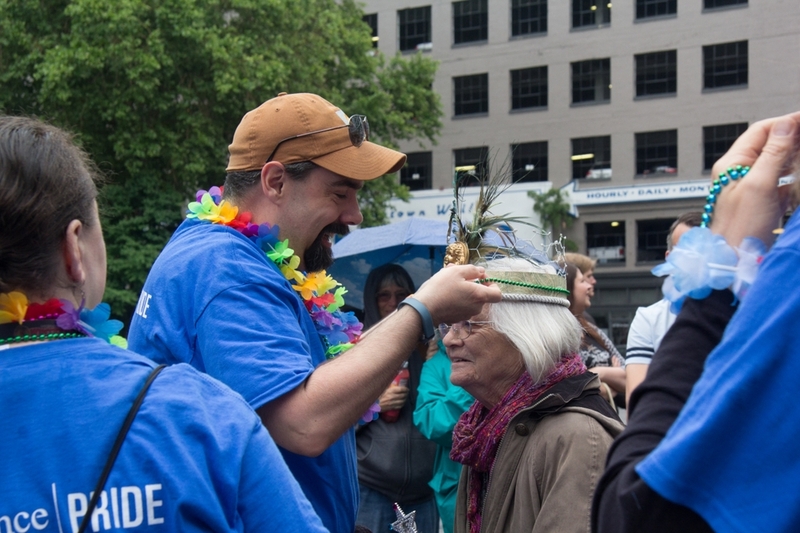 Mark your calendar and come support Regence and PRIDE at the Pride Parades! How do you show pride at your workplace? Tweet your stories to @RegenceOregon, @RegenceUtah, or @RegenceWA!